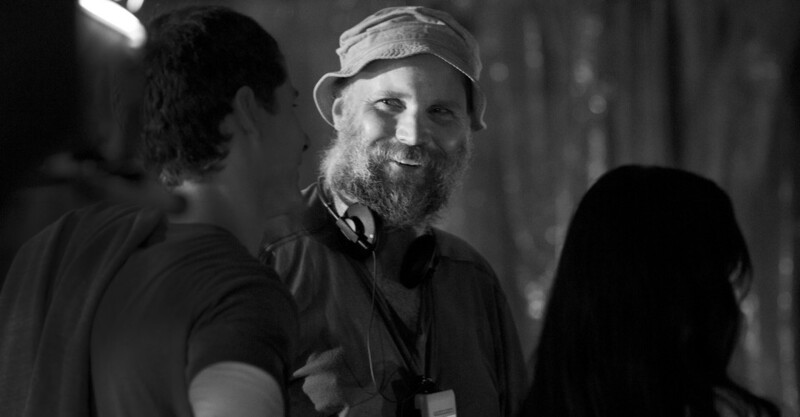 Jeff Preiss is an American filmmaker, cinematographer, director and producer. He is also a 1979 graduate of the Bard College film program. Some of his most notable works are Let's Get Lost (1988) and Broken Noses (1987). 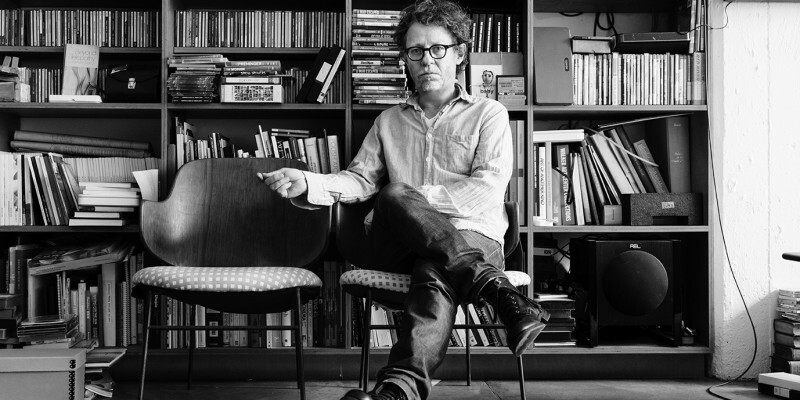 He currently resides in New York and is a former board member at The Collective For Living Cinema. 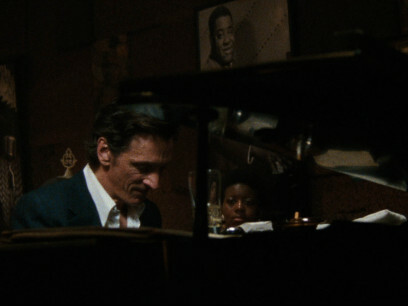 In 2014, Preiss released Low Down, a biopic based on the life of jazz pianist, Joe Albany. I grew up in a very unglamorous part of Long Island. It was actually kind of dangerous in a way – a place where boredom is an occupational hazard for a teenager. I was so lucky when we moved to Manhattan, because, ultimately, it was either going to be drugs or filmmaking for me. There’s no way it would’ve worked out had we stayed. Well, it’s funny, because literally just a half hour ago, UPS dropped off this 8mm projector that I bought on eBay – the exact same one I had as a kid. I realized that before I wanted to be a director I fell in love with projecting. It was so magical to me – the sense of having my own cinema, which was, in my case, in the basement at our house in Long Island. The projector matched the camera. They were both bought as a package from a company that didn’t last into the era of Super 8’s planed obsolescence. The brand’s name was Revere, so that word revere to me is equally associated with these objects as it is the idea of revering or loving something. I wasn’t yet old enough to be allowed to use the camera. This was when I was 11. On my next birthday, my father was like ok, you can handle it now, and I went off to make my first movie, which was just a home movie, but I wholly invested myself in it. Can you tell me more about your first home movie? It was with my friends, and we were just kidding around. But this desire for spontaneity became the model of so many other things I’ve done, and it cuts to the core of my beliefs as a filmmaker. The immediacy, the honesty of the moments, and the process where you’re participating in the moment as you film it. That’s the feeling of life that can be inscribed on film that works both as a representation – like an objective landscape of a place – and a sense of actual participation in what you’re seeing in the moment. Without being able to define it, that inexplicable polarity was behind my original attraction to it and remains for me the most fertile mystery. What would you consider to be your first professional shoot? All of the many experiences that stand out as my first get mixed up: I guess my first time working professionally as a cameraman was shooting a vampire film for this fantastic punk rock singer from Berlin named Marianne Enzensberger in the early 80’s. A very great and important underground German filmmaker named Rosa Von Praunheim had come to New York to direct it – but at the last moment he dropped out and left Marianne to both star and direct but without a crew. We met through a friend at a party, and she hired me despite the fact that I was basically making only abstract 8mm films at the time and was, by profession, a bike messenger. Our little project was met with acclaim, and we expanded it into a feature a few months later. Still, there didn’t seem to be a place for me in the mainstream, and I didn’t shoot professionally again for four or five years when Bruce Weber saw about 10 minutes of my 8mm films and took me on for a marathon collaboration. Jeff at home in New York City. What was it like working with Bruce Weber? It was heavenly to work with Bruce. He just called me up out of the blue one day. It was like a phone call you’d get from a friend in grade school saying like hey, can I come over? And I thought, why not? He wanted to see the films that he heard about, and even though I literally had no idea who he was, I thought maybe I’d make a friend! So Bruce Weber came over, and very politely sat there while I showed him a few rolls of silent 8mm film, and he was like, this is what I’m looking for, let’s make films together. We spent the next three years nearly always in each other’s company and completed two feature documentaries and five short films. 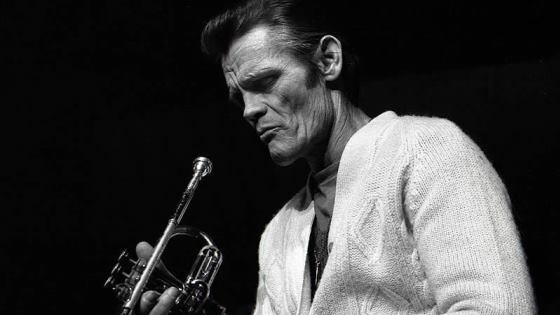 One of those feature documentaries was the Chet Baker portrait Let’s Get Lost, which received an Academy Award nomination for best documentary. That film asserted an influence on the mainstream, on popular taste, and created its own porthole for me to pass through. Prior to that there was virtually no intersection between the underground film world I belonged to and the mainstream, and it seemed impossible that there ever could be. But Let’s Get Lost played a part in changing the mainstream, and suddenly I was being asked to provide my very personal approach to shooting other projects and ended up becoming a DP almost reluctantly. Reluctantly in that I became so busy I could feel my unexpected professional status tearing me from the place that established my value in the first place. It remains a necessary discipline for me to coexist in both mindsets. I worked as a DP for a few years, and the extraordinary part was that I was learning so much, with the constant possibility of experimentation. But it was a challenge continuing to follow my curiosity on the small scale, the personal curiosities I could explore shooting 8mm. Chet Baker in Let's Get Lost. How did you break into commercials? The very first person to hire me as a DP on a commercial was Mindy Goldberg, who eventually became my partner at Epoch Films and remains so after 25 years. I went into this very reluctantly, and thought I might even try to get out of doing it, but Mindy was simply great to be around, and I accepted after she promised we’d have a few laughs together. She was an executive at Jenny & Co at the time, Adrian Lyne’s company, and after she quit to try to start something on her own I got a phone call from Wieden+Kennedy to direct a Nike commercial. They had been considering a director I often shot for, but the spot was about a bike messenger, and when they heard I had been one, fairly recently at that, they offered it to me to directly. I like to say it was my experience as a bike messenger, more than anything else, that got me over the hurdle. They asked if I had a production company, and I said yes, even though I didn’t. Then, in a panic, I called Mindy, and she said let’s start one. That was the beginning of Epoch Films. Did you have an aha moment when you realized you wanted to direct? I don’t think so. Fundamentally, I think of myself as a filmmaker rather than a director. And I’m someone who thinks about filmmaking from the specific perspective of shooting. I think the idea or the question of what is filming, what makes filming interesting, and what is the language produced by filming is the starting point of everything for me. Filming was really the only thing I was any good at. I’m kind of useless for anything else. Although, I think I did have an aha moment when I realized that this is how I was going to survive. In my pure, 8mm abstract days, it was always very frightening to think about how I was going to manage that. What do you think is more important – talent, connections or luck? I would probably pick luck, because I’ve been so lucky. I’m not sure about talent. I know that I didn’t have much. I always felt that I wasn’t naturally enabled. I really had to shoot a lot. I had to practice a lot like a musician to get anywhere. Luckily It turned out, much to my own surprise, that I have a strong work ethic about being a filmmaker. As for connections, it’s a bit of a trick question. I think it’s really important but more in the sense of being integrated into a world – less about professional connections and more about just being open and curious, meeting people, listening to people, and seeing where other people can take you in the stream. Then it’s a kind of luck again. Luck isn’t the right term exactly. Maybe chance is better. Chance produces energy, and allows things to happen that seem almost impossible. The serendipity that has helped me, that almost seems required, can defy belief. In my life as a filmmaker, I’ve ridden on the energy of an elaborate network of coinciding events. It’s like a jet stream: when you choose to go in its direction, it can really take you places. What do you think about the current state of the commercial industry? I don’t feel like I’m really an authority on the state of the commercial industry. Obviously, television has changed regarding the dominance of networks and so on. But there are other places for commercials to appear – more now than ever. It’s so vast as to be becoming an abstraction. Everything now has a funny relationship to this. For instance to the incomprehensibly large amount of content on YouTube that is culturally generated as if by some spontaneous process. Strange times! Cinema in the romantic sense that I sentimentally hold it in certainly seems hurt right now. I feel like we’re faking it a little – imagining that a film nests most naturally in a movie theater. A film’s purest form used to be about fifty pounds of celluloid print that had to be handled by a professional. Now, it has no material weight at all and can slide just as easily anywhere. 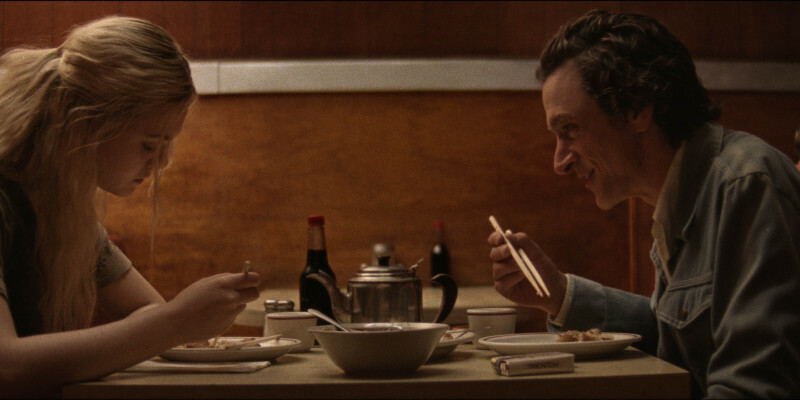 Elle Fanning and John Hawkes in a scene from Low Down. Did it feel like you were starting over again on your first feature film? No. Not so much. But It felt like I was working in a totally pure way. It was like there were no other considerations other than what can best service the story. That was it, done in the confines of the budget. The limits define the landscape that you’re in. Your economic means is actually part of the language when the process stops being imagination, and it starts being physically enacted. Finding the best intersection of the story and our limitations became the essential creative energy. It was uniquely pure, and everyone involved was involved for exactly the same reason – to tell the same story. Can you tell me the story behind your film Low Down? Well, it’s based on the real life of Amy-Jo Albany, who’s the daughter of legendary jazz pianist, Joe Albany. Sadly, he’s little known in the mainstream world, but the jazz world regards him in the highest terms for his participation in the birth of Bebop. He had a very anguished life and fell into obscurity for a variety of tragic reasons. I met Amy-Jo when she was doing craft service on the set of one of my jobs. She was listening to Chet Baker on a boombox, and I was thinking maybe I could impress this possible Chet Baker fan by telling her about how I spent a year with him. So, I said something about it and she seemed to not care at all. She said something like ‘What difference does it make, I knew him too, my father played with him. But you’ve never heard of him and I wont tell you his name, it would just expose you as a jazz-fake and depress me. Here’s your sandwich. Go back to work.’ I literally had to beg her to say his name. When she found out I loved her dad’s music she apologized, and suddenly these hypnotic, beautiful stories about her childhood started streaming out of her. I had the immediate idea to make a film by driving around Los Angeles to the sites of her childhood while she told stories about the time past. But she was camera shy and ended up writing the stories instead. Suddenly she had produced a memoir which was published and immediately optioned by Albert Berger and Ron Yerxa of Bonafide who met Mindy and I some time later and we decided to all do it together. It took about eight years to get the financing. Then it all started happening very fast. Just a few weeks after securing the money, we were up and running with a twenty-two day schedule. 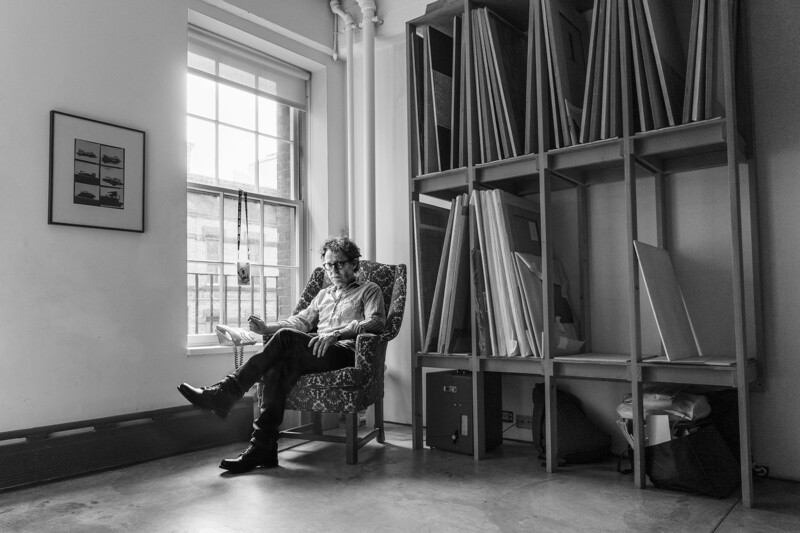 John Hawkes as musician Joe Albany. Elle Fanning as Amy-Jo Albany. 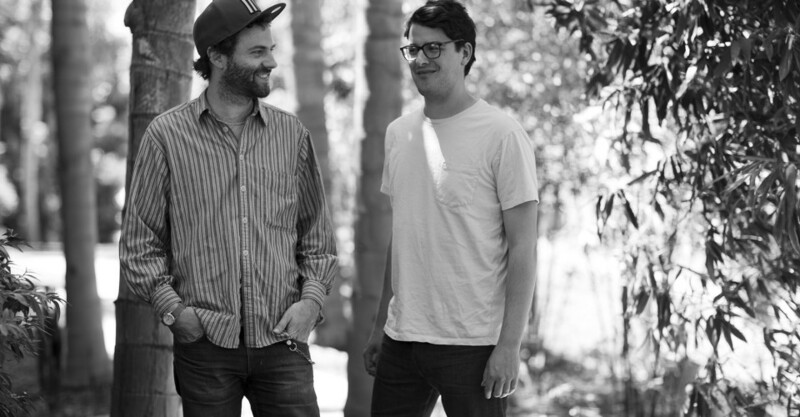 Is there something you took away from Low Down that might inform your next feature film? I had this excellent cast, with John Hawkes, Glenn Close, and Elle Fanning. These are all actors of the highest caliber. Each of them was kind of a master, and I came in not having ever directed a feature film. There was some intimidation factor walking through the room with that cast. But what I found out pretty soon was that, directing essentially boils down to getting everyone to tell the same story. There was virtually no question, from anyone on the set that couldn’t be answered by just telling the story. Glenn Close in particular had an incredible sense for what was left out, the questions requiring a deeper level of understanding. But the answers still always lied there. This is a realization I’m very eager to apply to other styles of filmmaking, abstract and commercial. Who was your biggest creative influence? To tell you my biggest influence is almost embarrassing because it may be so obvious, to the point where I feel I need to round out the list to seem more interesting. But he is a hero of mine so first and foremost it’s Jonas Mekas. He did so much for the idea of using diary as a model for filmmaking. He’s certainly one of the most important figures of all film history, and it’s incredible that he’s still so active, so relevant and so challenging, wandering the halls of the anthology film archives where he is equally dominant as a historian and a champion of preservation. What is your advice for up-and-coming filmmakers? I really believe in the value and ethic of the amateur. My advice to up-and-coming filmmakers and inspiring directors is to try to find what’s important and beautiful in the vocabulary of the person who’s doing it for love alone. Well, I previously mentioned Jonas Mekas, and I could easy say his film Lost, Lost, Lost, but this is a hard one to come by, so I’ll mention that my favorite movie that is available is 2001 A Space Odyssey, which I saw when I was 12. I knew when I was watching it that it was changing my life. Have any recent films blown you away? Leviathan by Andrey Zvyagintsev was amazing. 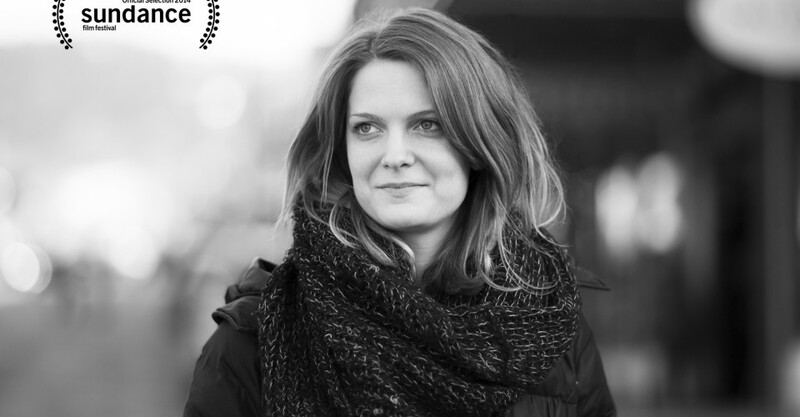 I also saw a film at Sundance recently released called The Sleepwalker, directed by Mona Fastvold. It’s a very beautiful film.